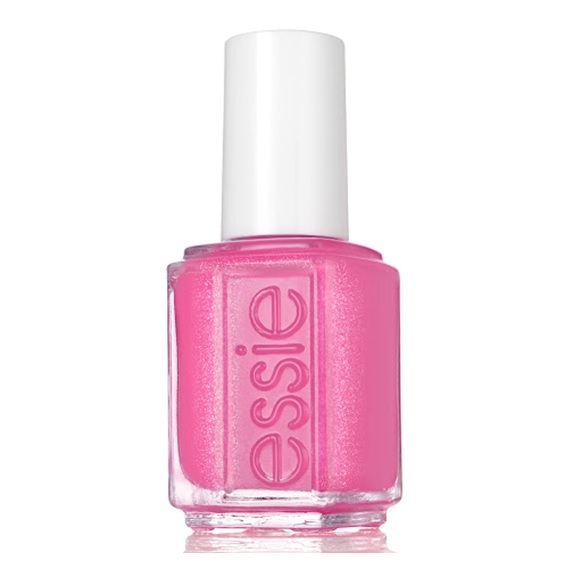 Let’s jive to some tunes out of the jukebox! 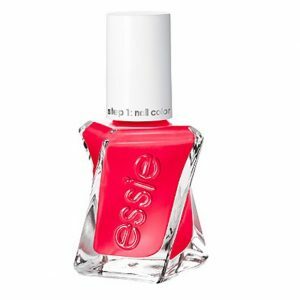 Bop on down to your favorite hang out for a taste of sweet retro style. 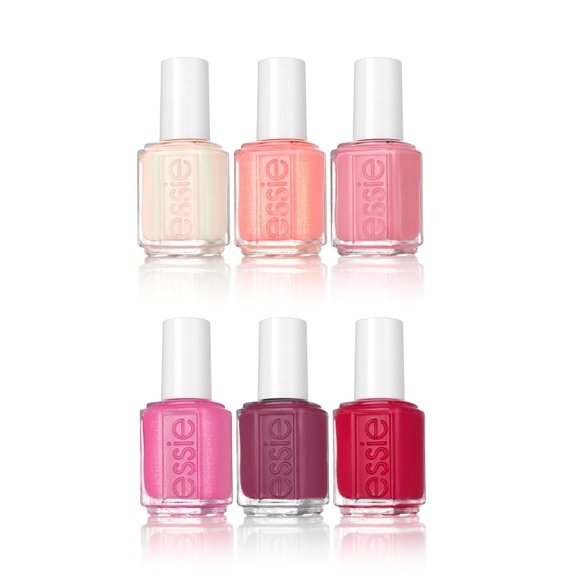 The new Essie Soda Pop Shop Collection will have you jiving in six shades of nail polish cuteness. 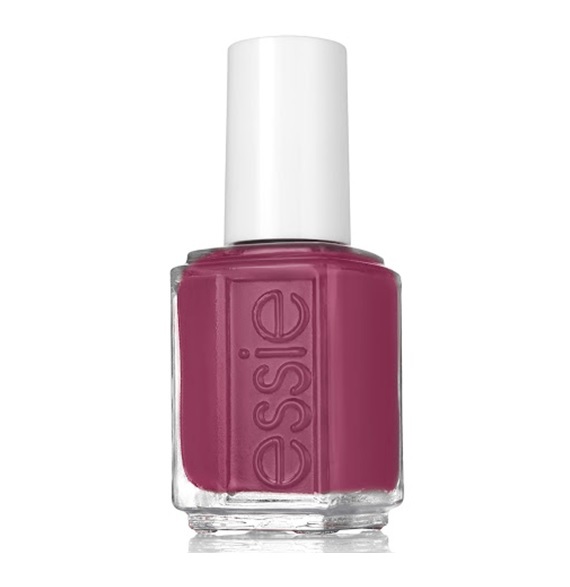 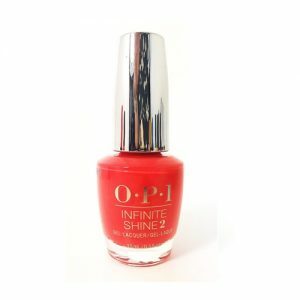 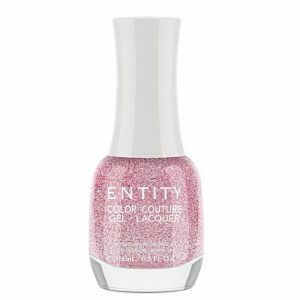 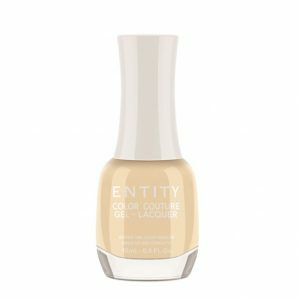 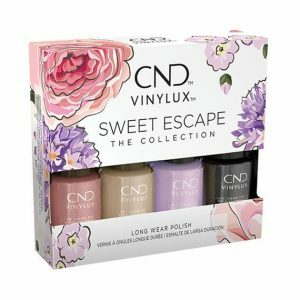 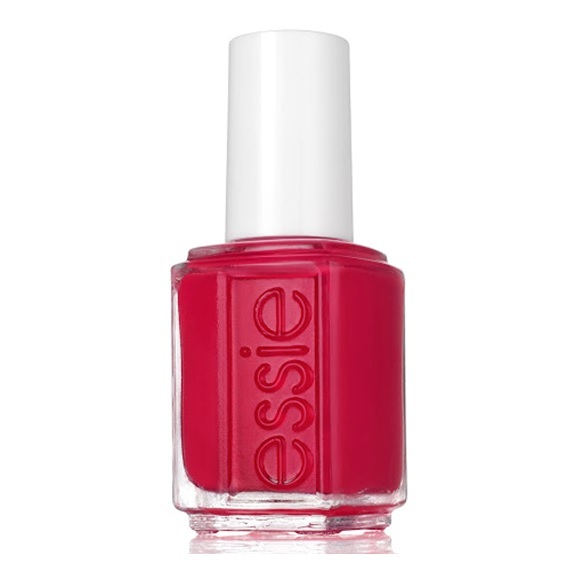 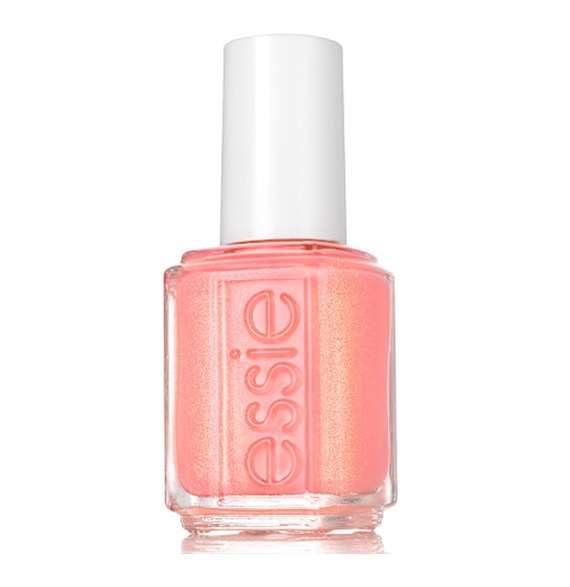 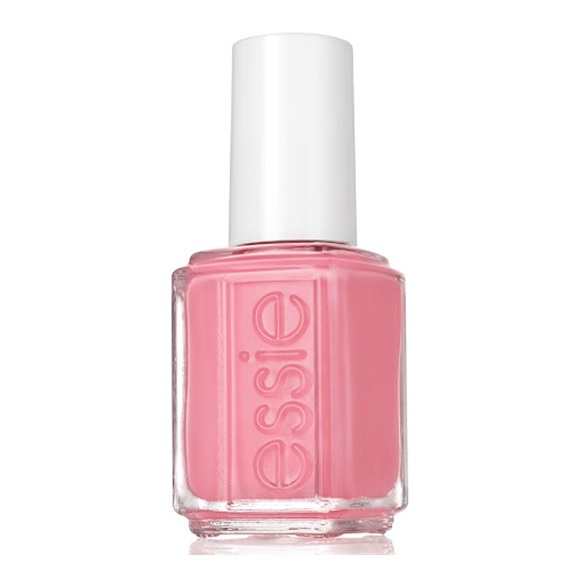 Categories: Essie, NAIL POLISH, NEW ARRIVALS.